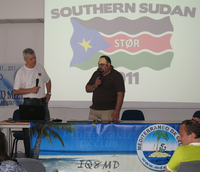 The Mediterraneo DX Club promotes and supports DX operations in countries and islands having limited or no amateur radio activity. It was founded in 1997 to encourage excellence in amateur radio operations and is based on volunteers efforts without compensation. Today MDXC has more than 600 Members and is among the most widely known DX Clubs in the world. 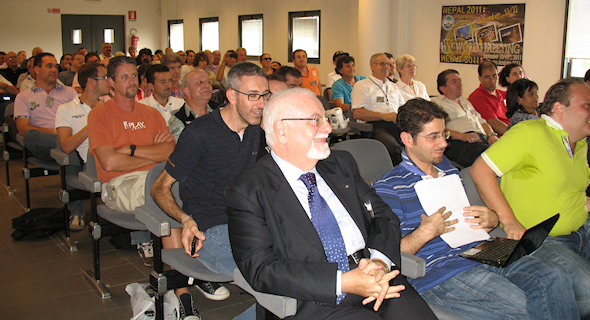 Some friends – amateur radio enthusiasts – decide to focus their efforts on the activation of several Italian islands. In a short time the group grows so much and a lot of new friends join the team: it was born the Mediterraneo DX Team. 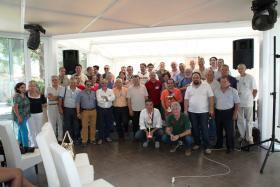 One year later Mediterraneo DX Team is already among the most lively and large DX-teams in Italy. 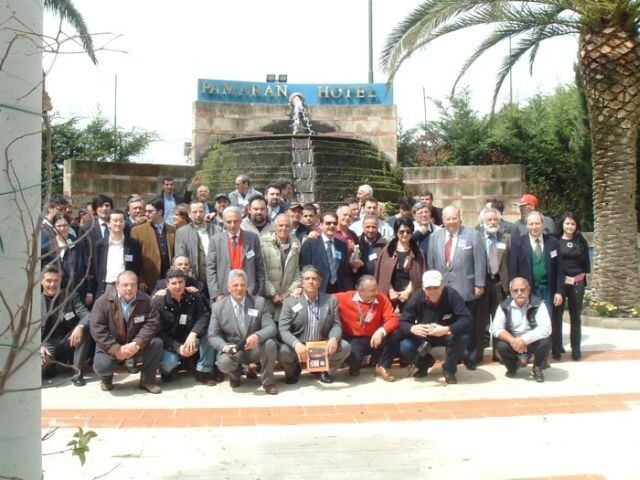 An army of unstoppable radio enthusiasts activate a lot of new and rare locations/islands; day by day new friends ask to join and share the adventure even from other countries so the old DX team changes into The Mediterraneo DX Club. It was 1998. A lot of water has flowed under the bridge from 1998. 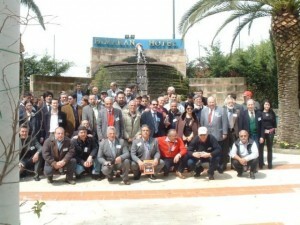 Mediterraneo DX Club in now among the most widely known DX Clubs in the world and the oldest Italian active Club. Today we proudly count over 700 Members and more than 150 supported DXpeditions.